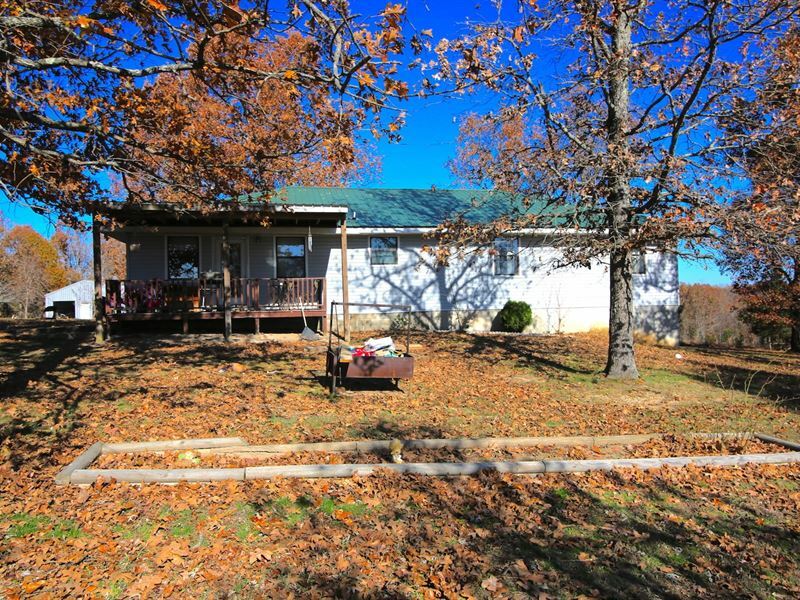 Home and 40 Acres m/l for sale in Arkansas. Home boasts 4 beds 1 bath, with large kitchen. Home also has a partial walkout basement. Land is fenced and cross-fenced for livestock, with woods for hunting. Property also has a barn and a two bay concrete floor shop. Farm is only 10 minutes to town which has a hospital, and restaurants. Don't miss out o this hobby farm close to town. Directions-From Salem take highway 9N for 6 miles. Take left at Oakwood Trail. Go to Intersection and go straight. House is 3rd home on the right after the intersection. Fulton County Hospital is an acute care hospital certified by CMS and licensed by the state as a 25 bed Critical Access Hospital. The hospital provides 24 hour emergency service and general diagnostic testing including clinical laboratory testing, general x-ray and CT. Ultrasound and MRI are provided on a scheduled basis. Fulton County Hospital has an active admitting staff of six physicians. Four of the physicians specialize in family practice and two are internists. The consulting staff consists of 18 physicians in the specialties of Diagnostic Radiology, Cardiology, ENT and Pathology. The hospital also offers inpatient and outpatient physical therapy. Fulton County Hospital operates a Paramedic Ambulance Service and an Air Ambulance Service is based in an adjoining county. Major commercial airports are located at Little Rock, Arkansas 147 miles, Springfield/Branson, Missouri 140 miles, and Memphis, Tennessee 165 miles.